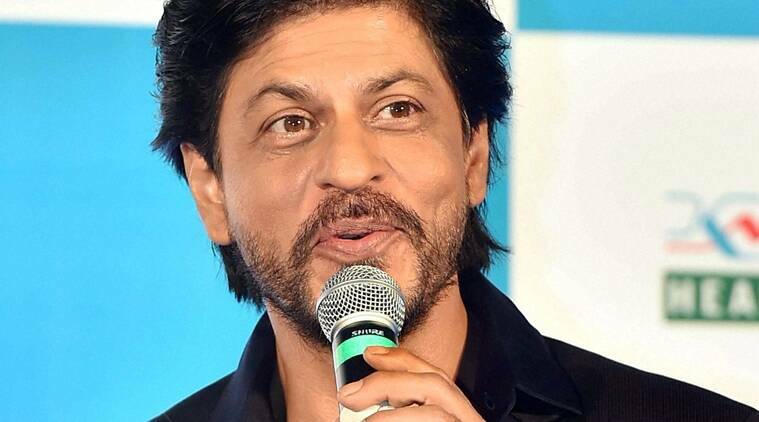 Shah Rukh Khan chose not to speak on the controversial issue again and ducked a question on it. Shah Rukh Khan today (January 29) chose not to speak on the controversial issue again and ducked a question on it. Months after his remark on ‘intolerance’ created a furore, superstar Shah Rukh Khan today (January 29) chose not to speak on the controversial issue again and ducked a question on it. The 50-year-old actor, here to talk about edutainment theme park Kidzania, said the event is not the right platform to speak about such matters. “We will meet and talk about it on some other platform where people are discussing on intolerance,” he added. The “Dilwale” star had said in an interview on his birthday on November 2 that there was “extreme intolerance” in the country. His statement was then criticised by politicians and the film fraternity and many even asked him to apologise. But Shah Rukh, will be next seen in “Fan” and “Raees”, later said his comments were “misconstrued” and asserted that he did not say anything for which he should apologise. Besides the “Happy New Year” star, Aamir Khan had also bore the brunt of outrage after he said he was “alarmed” by a number of incidents and that his wife Kiran Rao even suggested they should probably leave the country.